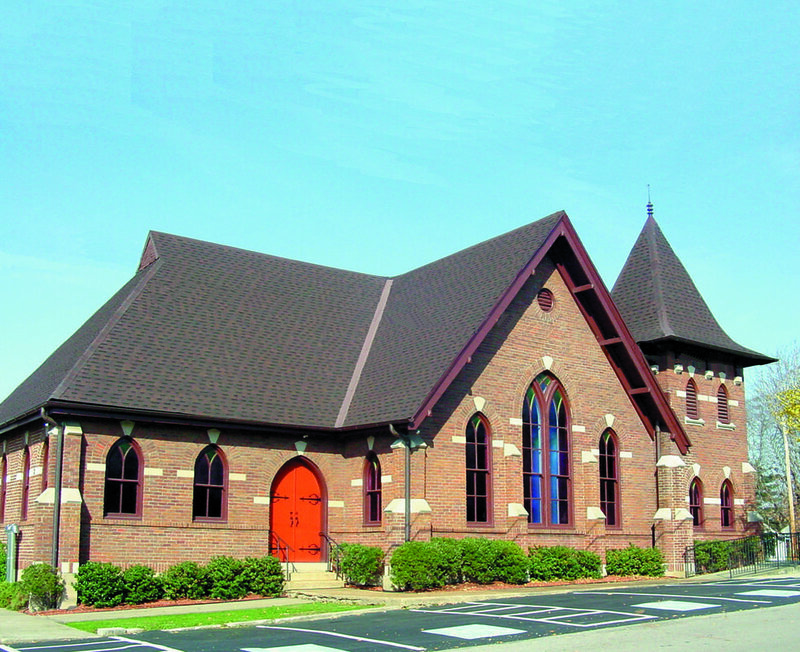 Munfordville Baptist Church welcomes you to our website! There is a place for you at MBC! ​Our congregation and small groups meet together on a weekly basis. We invite you and your family to join us this Sunday! By subscribing to our blog, you will receive an update each time a sermon is posted. After clicking the button to the left, enter your email address. It's that easy! You'll never miss another sermon again.